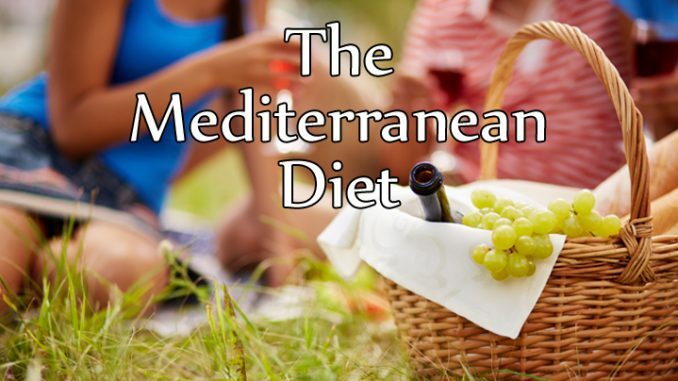 The Mediterranean diet has been around for decades. Touted as one of the world’s healthiest diet, it’s based on typical foods that people used to eat in countries like Greece and Spain back in the 60s. A growing body of research confirms its health benefits. Eating like a Greek can add years to your life and help prevent diabetes, obesity, stroke, heart disease, and cancer. What does the Mediterranean Diet look like? This dietary plan is based on local and seasonal produce, whole grains, fish, nuts, seeds, and extra virgin olive oil. Meat, dairy, and eggs are only consumed occasionally. There is no one “right” way to eat while on the Mediterranean diet. It all comes down to your needs and food preferences. The key is to focus on fresh fruits and veggies while limiting meat and processed foods. Those who embrace this lifestyle eat fish about twice a week. Their meals consist of legumes, leafy greens, seafood, potatoes, and unrefined vegetable oils. They also enjoy a glass or two of red wine each day. Sweets, junk food, processed meat, refined oils, and breakfast cereals are off limits. With this diet, you can pile on fruits and vegetables, eat well, and cook delicious meals that slow down aging and support optimal health. 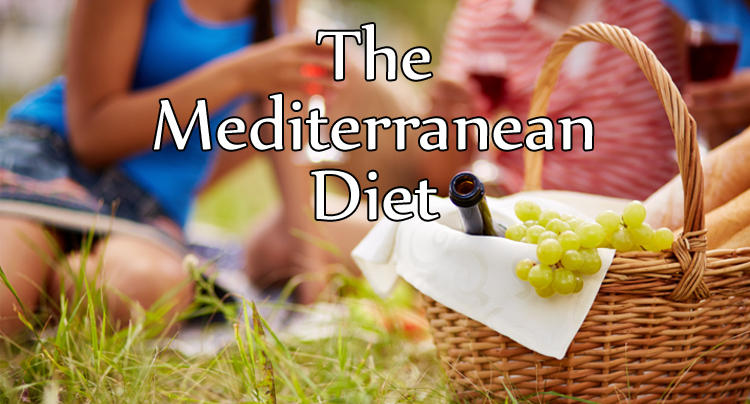 Contrary to popular belief, the Mediterranean Diet is not designed for weight loss. It’s actually a dietary pattern that puts emphasis on health and well-being. However, most people shed pounds once they begin to eat whole, natural foods. The Mediterranean diet has been linked to a lower risk of cardiovascular disease, Parkinson’s and Alzheimer’s diseases, high cholesterol, type II diabetes, and stroke. Evidence shows that women who follow this plan are less likely to develop breast cancer. A study conducted on 1.5 million people has found that those using the Mediterranean diet had lower rates of overall mortality. This dietary pattern also appears to delay aging, increase life expectancy, and improve insulin sensitivity. The foods allowed on the Mediterranean diet support brain health and cardiovascular function, boost your energy levels, and help control blood sugar.